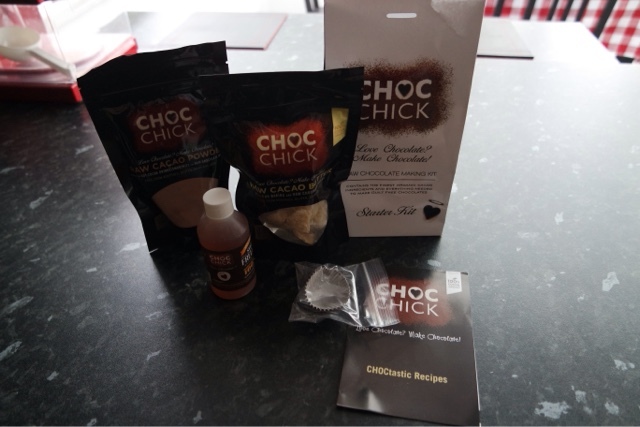 I recently had a go at making my own chocolate with a kit from Choc chick. It is a great idea for anyone that has food allergies as it is free from dairy, gluten and soya. The kit was really easy to use and I managed to make quite a lot of chocolate, they were such a hit with my family that they all got scoffed before I could take a picture of them!